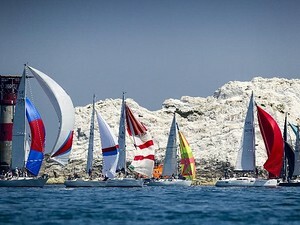 A 1st for the Island Sailing Club a regatta specifically for Beneteaus and Bavarias running from the 7th to the 9th of June. 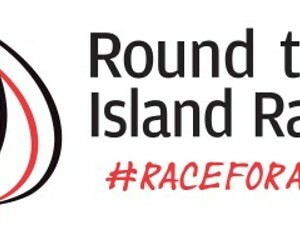 Full details can be found by following this link . With entries having been opened for just over 2 weeks, the great news is that these are up 78% on 2018 - lets hope the enthusiasm continues to grow. 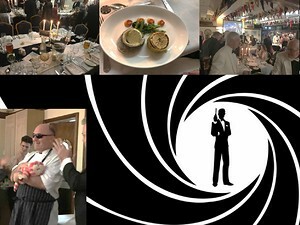 A packed ISC enjoyed a stunning meal of oysters, sea bass and lamb rump whilst James Bond theme music played in the background and money was lost and won at the roulette table. The evening was of course(!) capped off with some greyhound racing. We have received many comments following last Saturday's Apprentice Night and have shown some here. 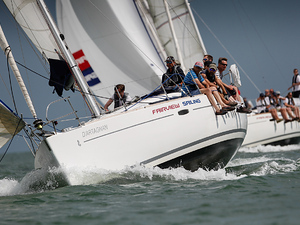 Cowes Harbour is recruiting 2 Non-Executive Commissioners to join the Board. The download document has all the details. Great praise has been received for the fantastic food that our Apprentice Chef Charlotte Bradbury created for our first Apprentice Night. Charlotte joined the Catering Team in October following 2 years part time Front of House. Charlotte is studying, Level 2, City & Guilds Commis Chef Skills at IoW College and her approach and enthusiasm are infectious. We are planning to repeat the evening featuring another member of staff. 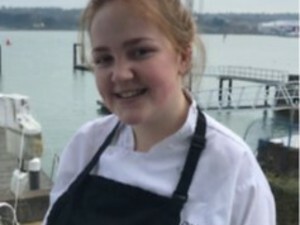 Introducing Charlotte Bradbury, Apprentice Chef at the Island Sailing Club. The monthly update from the General Committee can now be downloaded.